A future partnership rooted in poverty eradication and the implementation of the Sustainable Development Goals should be the outcome of a new agreement between the European Union (EU) and the African, Caribbean and Pacific countries (ACP). 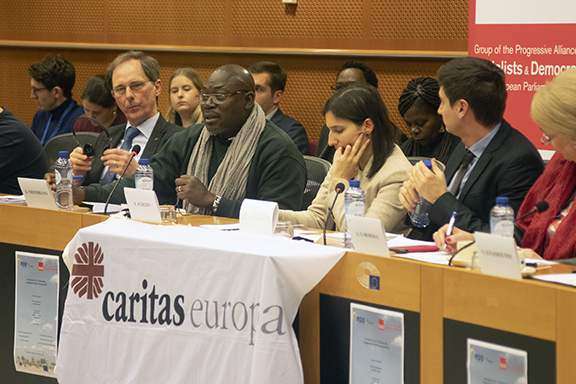 This was the call from Caritas officers during a panel discussion at the European Parliament with the participation of representatives from the European Commission, legislators and diplomats. 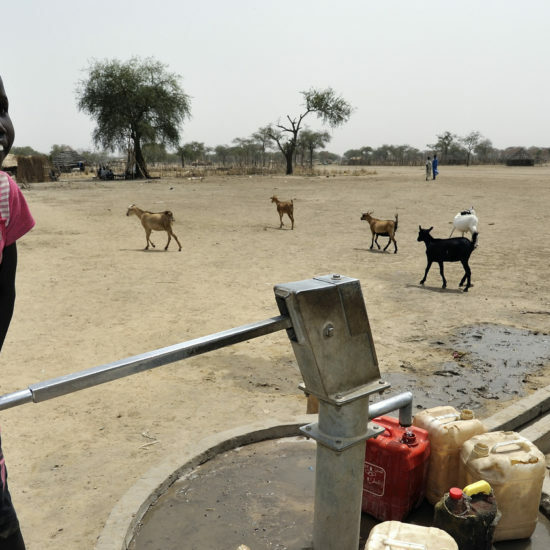 The new deal, currently under negotiation, will replace the Cotonou Partnership Agreement that comes to an end next year and that will impact the lives of people in 106 countries, in four different continents, for years to come. The successor to the Cotonou agreement is a big stepping stone to renew efforts in the fight against social and economic inequalities. But in order to achieve this we believe the EU’s development policies need to focus on the most vulnerable people and, once more, on those further behind. The panel discussion was held on 23 January. 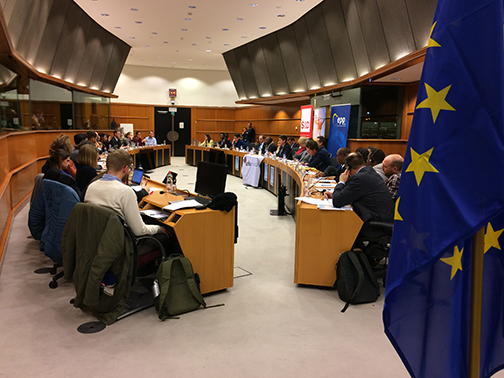 It was organised by Caritas Europa and co-hosted by European Parliament lawmakers Anna Záborská (EPP) and Elly Schlein (S&D). It included the participation of Alexander Baum, Adviser to the Deputy Secretary General for Global and Economic Issues on ACP and Post Cotonou negotiations at European External Action Service (EEAS); Rigo Belpaire, Team Leader of the Post-Cotonou Task Force, DG DEVCO; Viwanou Gnassounou, Assistant Secretary General for Sustainable Economic Development and Trade, at the ACP Secretariat; Tom Devriendt, Advocacy Coordinator at Caritas International Belgium; and Daniel Thiombiano, Programme Manager at Caritas Niger. The future the EU-ACP partnership should not be seen only through the lenses of trade and investment, as both negotiating mandates seem to suggest. Rather we believe the new agreement could be an opportunity to ensure that, when engaging the private sector, the priority should be given to interventions that can prove a clear added value in terms of development. MEP Schlein made the link between development and migration and called for coherent policies that tackle inequalities in the medium and long term, rather than on short-term migration flows. 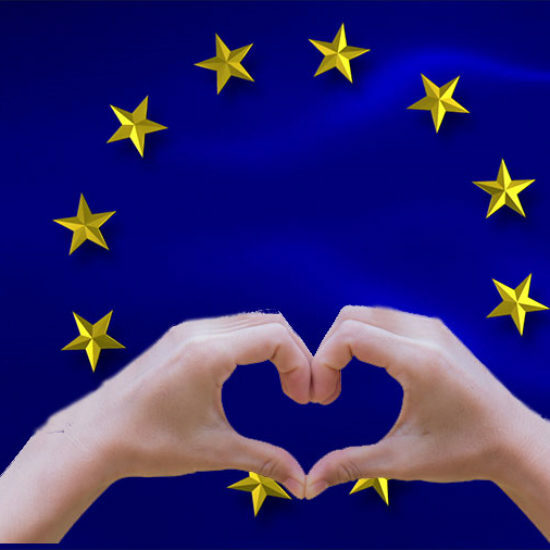 Today, as the EU fights irregular migration in our region, the region itself is put aside. This has a negative impact on our regional economy. We call for development that truly invests in the region. Daniel Thiombiano, Programme Manager at Caritas Niger during his panel intervention. Finally, participants called for policy makers to ensure safe and legal migration channels, development projects with added value to local communities and the need to achieve the Sustainable Development Goals (SDGs) and implement the Agenda 2030.